The app has seen huge success, reducing the rate of recyclables going to general waste from 25 per cent to 17 per cent since 2013. Initiative helps tackle misinformation about recycling by empowering residents to sort their waste correctly. 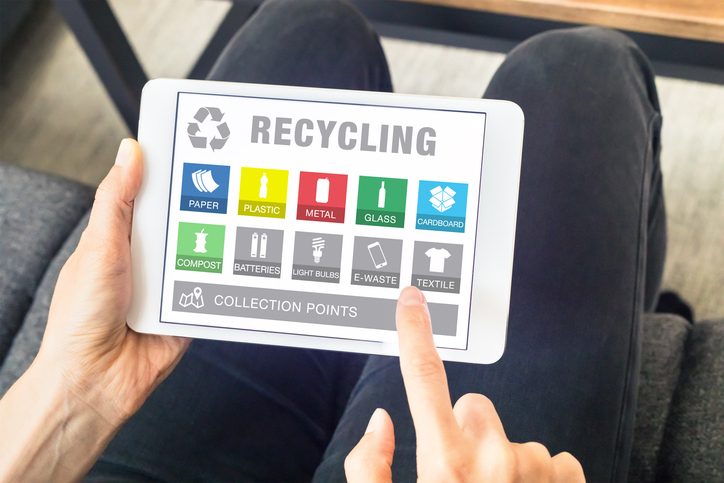 Brisbane’s smart recycling app gives locals detailed information on how to recycle or dispose various material, allowing residents to search an alphabetical list of items – from coffee cups to kitty litter – to help them to sort their waste. 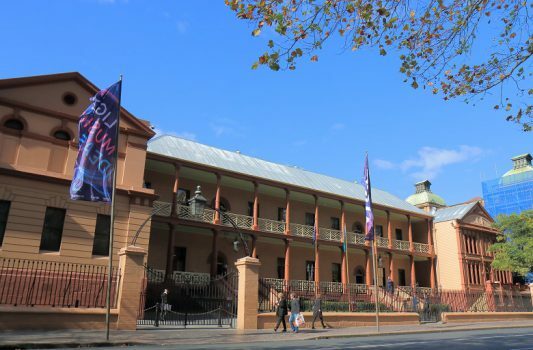 The app, which won an Innovative Council Award at the Australasian Waste & Recycling Expo, aims to combat misconceptions about recycling by providing information which debunks common myths about recycling, as well as tips to help locals sort their waste. With the national plastics recycling rate at just 11.8 per cent, tackling ignorance around recycling is essential to drive down the startling 64 million tonnes of waste generated by Australians per year. 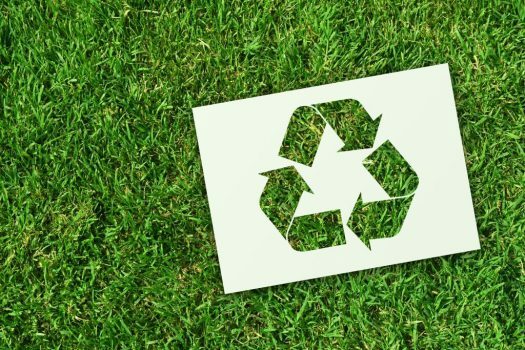 By encouraging residents to recycle correctly, the app has seen huge success, reducing the rate of recyclables going to general waste from 25 per cent to 17 per cent since 2013 and downloaded more than 81,000 times since launching in 2014. Locals can also use the app to access general information about nearby waste facilities, while also receiving directions to their closest transfer station. Residents can also opt to be notified about bin collection dates, and choose to receive push notifications about the next kerbside collection and free tipping areas. 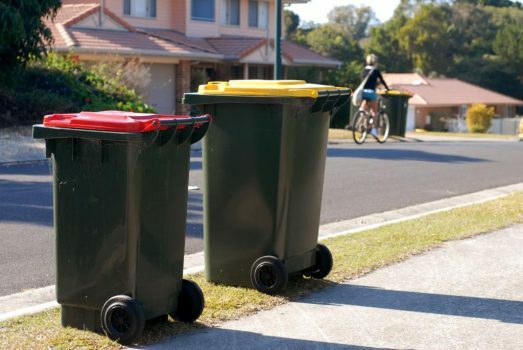 With the contamination rates of Australia’ kerbside recycling averaging around 6-10 per cent, field services chairman Cr David McLachlan says the app is aimed at reducing the number of recyclables going to landfill. “Research shows one of the biggest barriers to increasing recycling is fear of putting the wrong thing in the recycling bin and ruining the whole load,” Cr McLachlan says. The app builds on Brisbane’s Best Recycling Guide For Households booklet, which also includes images of items that can be recycled, and those without a smartphone can access online.